The casino industry has been evolving for years across the world and with revenues still as strong as ever before gamblers are still flocking to the venues. These days, the casinos themselves form only part of the resorts, with luxury hotel suites, top end dining and high end stores all part of the experience. Without further ado, here are the top 10 casinos from around the globe. Located in the largest casino market in the world, the Venetian Macao is spread over 550,000 square feet. It was opened in 2007 offering 3,000 luxury rooms for guests with 3,400 slot machines, 800 casino tables, and the 15,000 seat CotaiArena that hosts a range of entertainment acts and events. This is arguably the most iconic casino in the world. It has 6,852 rooms over 171,500 square feet of land. 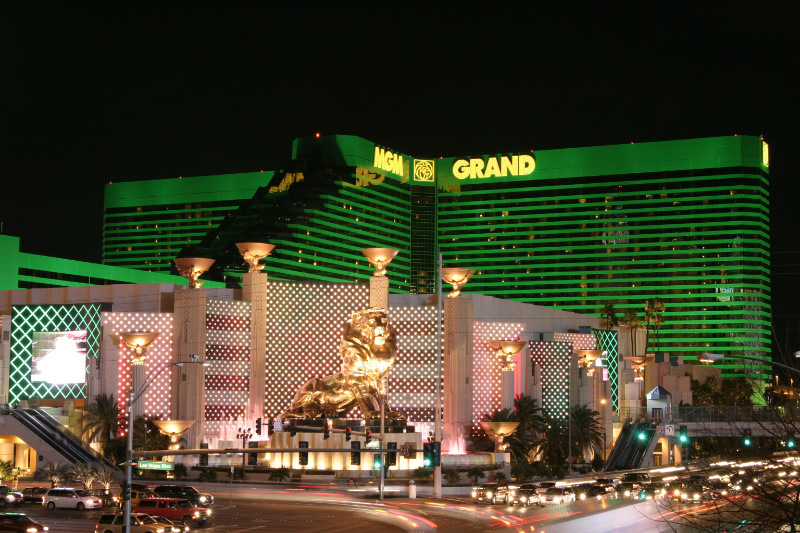 It was originally opened as the Marina Hotel in 1975 but re-branded to the MGM Grand Casino of today in 1993. The casino is famous for its bronze Leo the lion statue at the front entrance. It is also the home of the Hakkasan music venue and hosted the Cirque du Soleil production of “Ka”. Too much to take in? Head back to your hotel room, get your cellphone or laptop out, and try out the options you’ve got for online gaming. This is the one casino and hotel resort that is perhaps equally renowned for the entertainment and sports events it hosts as it is for the gambling side of things. It is divided into six towers called Augustus, Forum, Julius, NOBU Hotel, Octavius, and Palace. Top musical performers including Frank Sinatra, Celine Dion, and Stevie Wonder have all played at the venue. It has also hosted Wrestlemania IX and a number of huge boxing bouts involving big names such as Sugar Ray Leonard, Jeff Lacy, and Muhammad Ali. Did You Know? 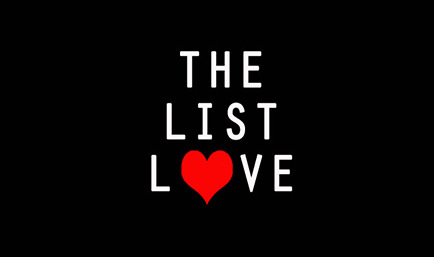 In 2014 alone, there were 41,126,512 visitors! 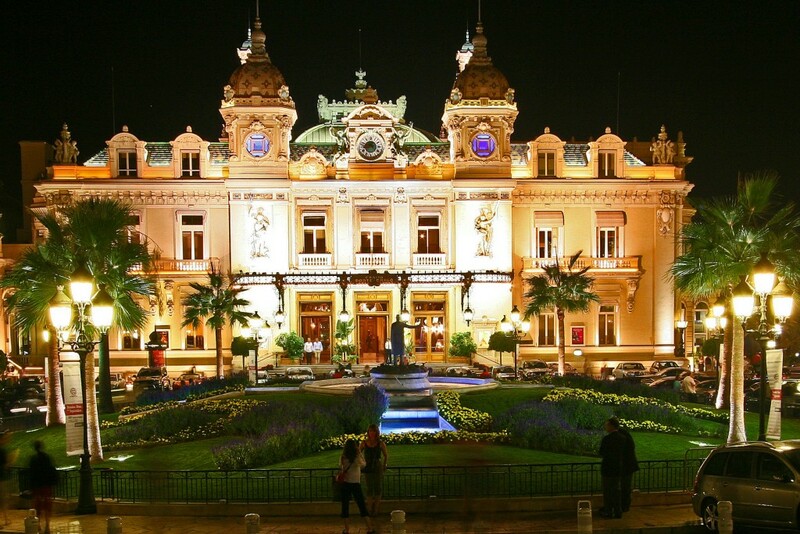 Owned by the Societe des Bains de Mer de Monaco this is one of the most extravagant casinos in the world and its history can be traced back to 1863 when French entrepreneur Francois Blanc took over the casino side of the property. Located in the French principality, it is situated along the route of the world renowned Monaco Grand Prix. It has also been used as a film set for movies including Ocean’s Twelve, In Time, and the James Bond movie Goldeneye. 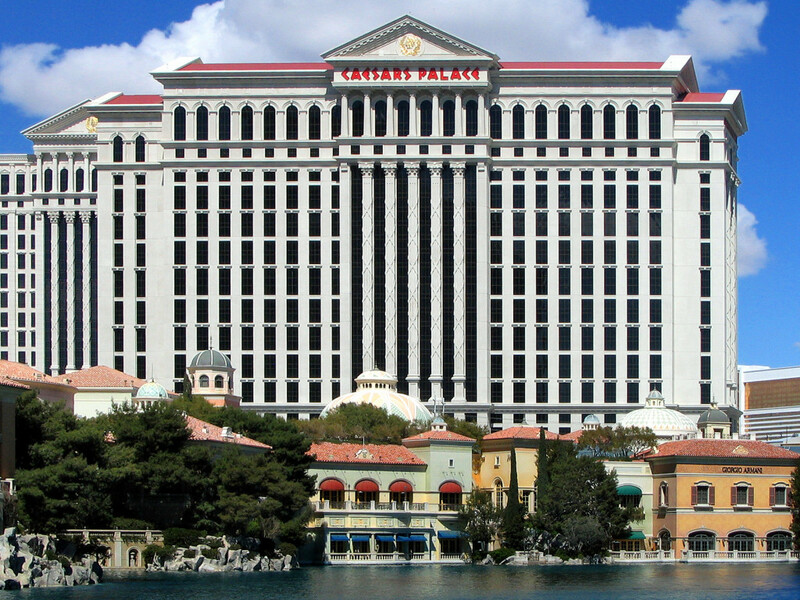 This casino is owned by Caesars Entertainment and is best known for being the home of the World Series of Poker. It takes its inspiration from the Brazilian city of Rio de Janeiro and has 2,522 rooms. The venue has a wine cellar containing over 50,000 bottles. It is also home to the 160,000 square feet Rio Pavilion convention center. It was opened back in 1990 and can count magicians Penn and Teller among its resident performers. Did You Know? During 2014, an estimated $6.4 BILLION in revenue came from gaming in Las Vegas. Another casino from the most lucrative gambling territory in the world, this casino boasts a unique design from Hong Kong architects Dennis Lau and Ng Chun Man. 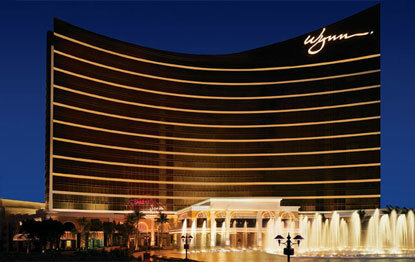 It has 430 rooms with 1,000 slot machines and 800 casino gaming tables. It is officially the tallest building in Macau and has been open since 2008. The Grand Lisboa also has the Star of Stanley Ho on display. The 218.08 carats diamond is believed to be the largest of its kind in the world. Casino magnate Steve Wynn is the name behind Bellagio and was opened in 1998. 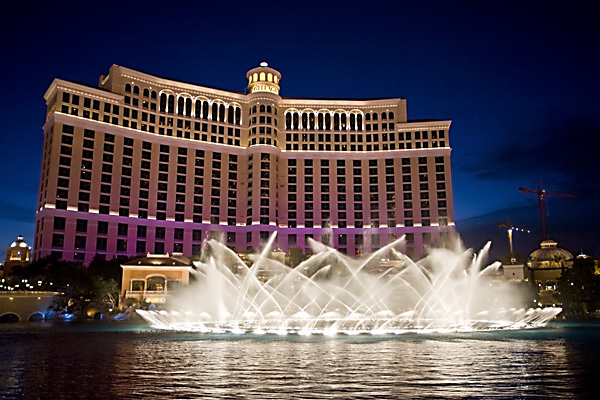 It boasts 3,950 rooms and is famous for its Fountains of Bellagio that is a choreographed water feature that has performances set to music and light displays. It has a prestigious poker room, conservatory, botanical gardens, and gallery of fine art. 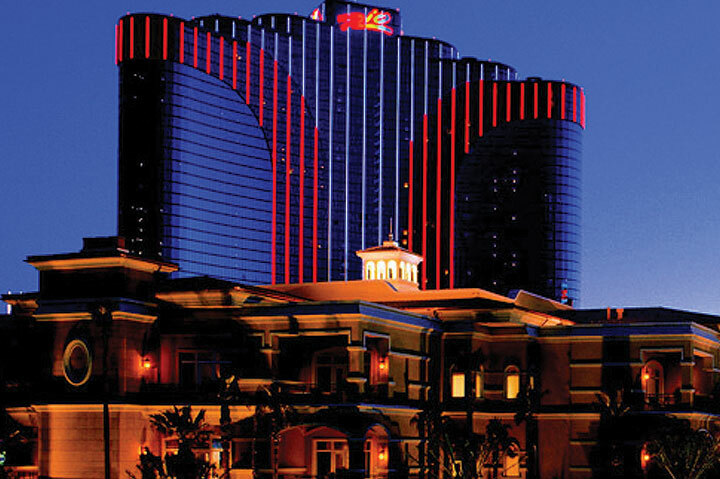 The casino has won the AAA Five Diamond Award 15 years in succession from 2000 until 2015. 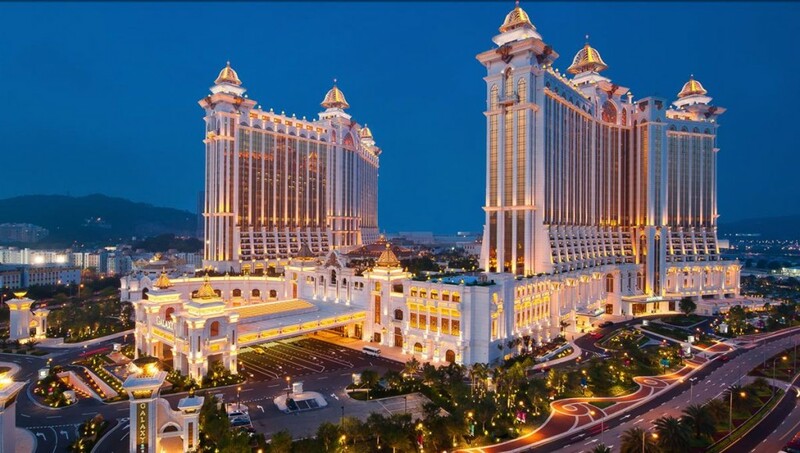 Located on the Cotai Strip in Macau, this casino possesses 2,200 rooms with 1,200 slot machines and 600 casino tables. There is a wave pool and artificial beach plus there are three phases of expansion planned at an estimated cost of $80 billion HKD that will see entertainment, cultural, and sports facilities upgraded. The casino was built back in 2011 and has an Asian Heart theme. 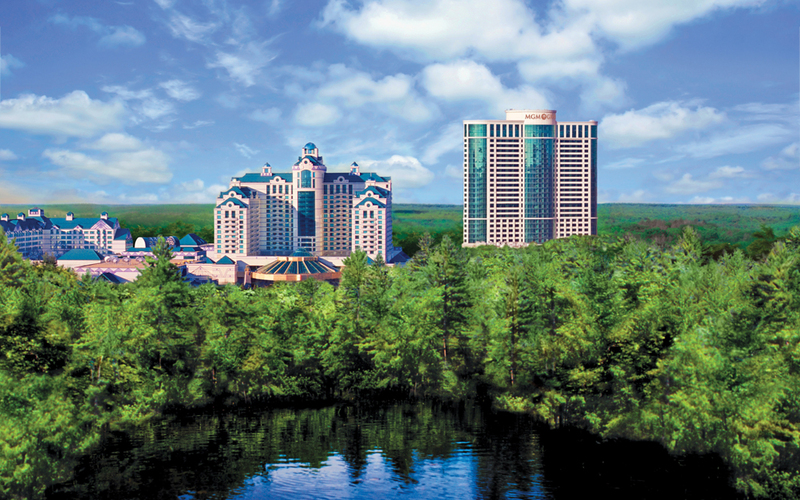 This hotel casino is based in the Mashantucket Pequot Indian Reserve and was first opened back in 1986. It has a native American theme and offers 2,266 suites across four hotels. It has six casinos that are spread over an area of 4.7 million square feet. In total, there are 6,300 slot machines and 380 casino tables. The WPT World Poker Room is situated within the venue and it has also played host to UFC fight nights. 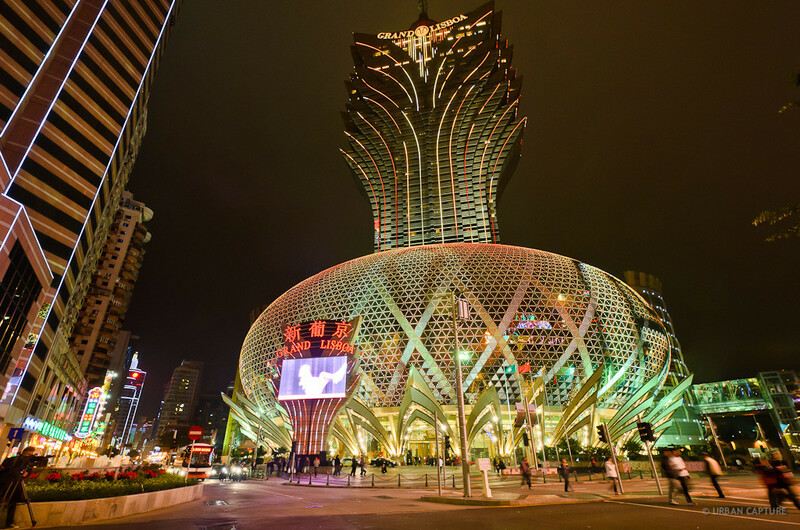 Casino mogul Steve Wynn has another casino on this list with his Macau branch this time. It opened in 2006 and is considered to be one of the first major name casinos to lead the charge in the former Portuguese enclave’s gambling market. It has 1,014 rooms with 375 slot machines, 501 casino table games and 205,000 square feet of gaming space. A second tower expansion called Encore at Wynn Macau opened in 2010 offering 414 hotel rooms, a gaming area, restaurants, bars, shops, and a spa.